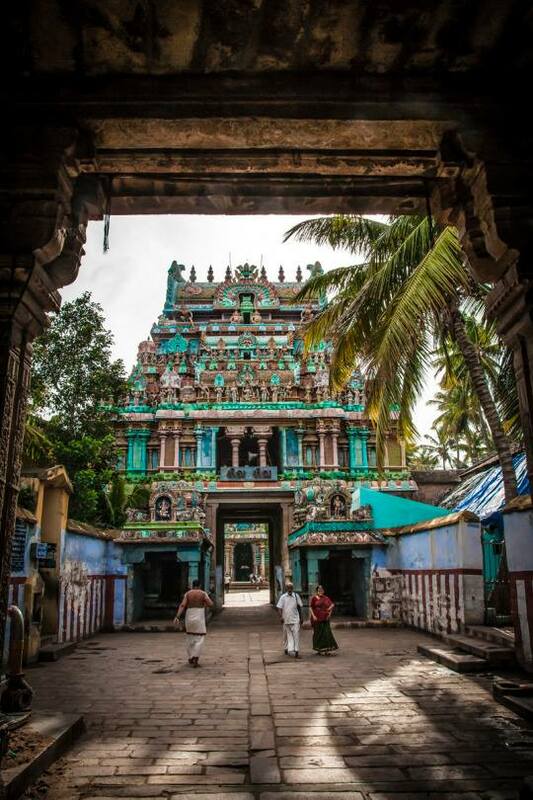 Gopuram of a south Indian temple. Image Source: pinterest. I will be away from the blog until Bastille Day, 14 July 2016. See this blog's Best Posts, now updated, here.